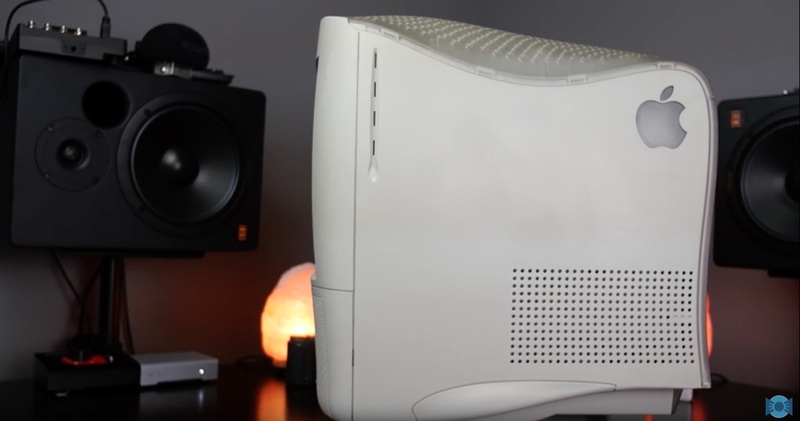 Snazzy Labs has posted a video on the ugliest Macintosh ever made. 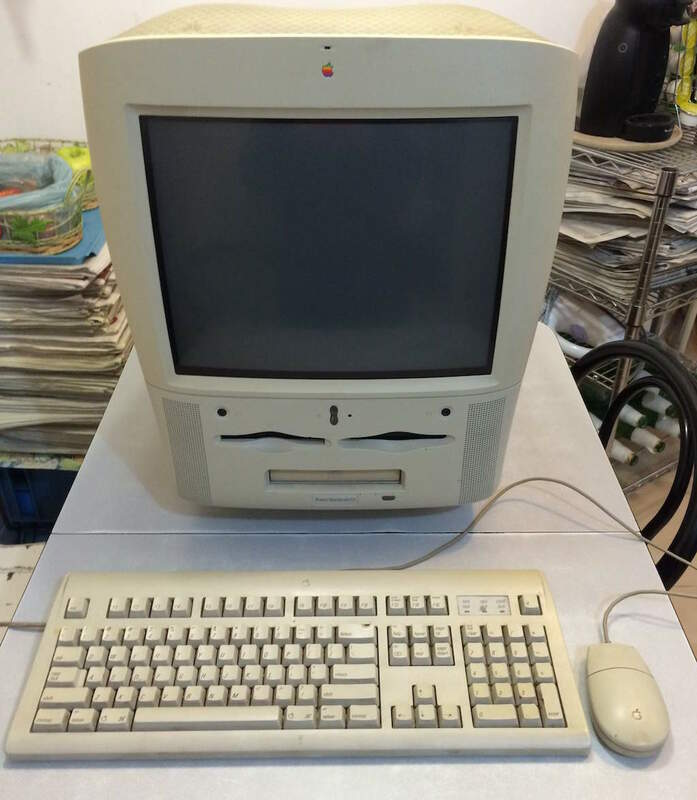 A 1998 Power Macintosh G3 has been named as the ugliest Apple computer they ever made. But when you watch the video, it does come with advanced features and back in 90’s it is the only computer that can capture a complete video. Although it may look ugly today maybe it is the only computer that has different looks.